France is a land of romance and culture, an alluring country that heightens the senses with incredible history, art, wine, food and ballet. 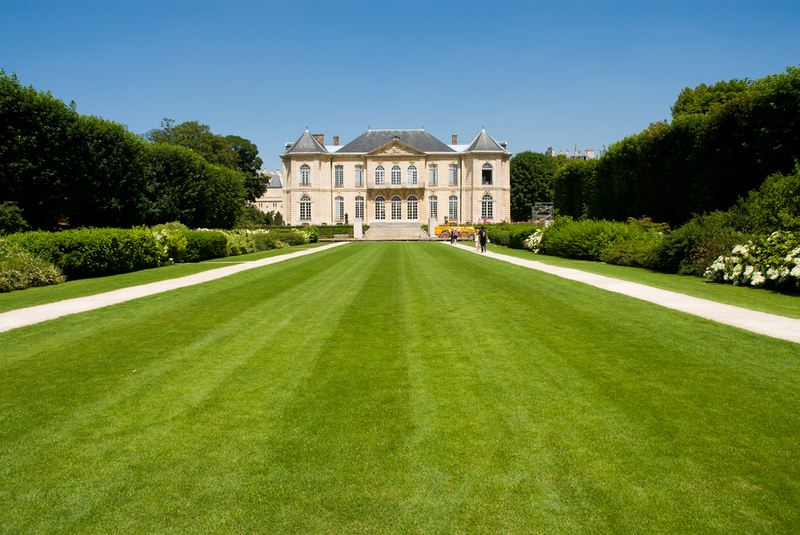 If you’re planning a tour of France then you should include some of these fascinating museums on your route and immerse yourself in a culturally-rich, quintessentially French experience that you just won’t get anywhere else. 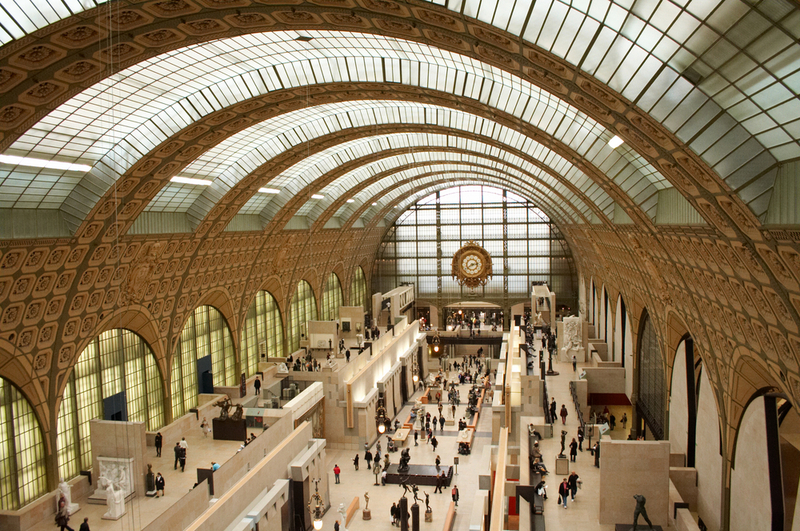 You don’t have to be an art expert or even an admirer to be blown away by the amazing museums of France. 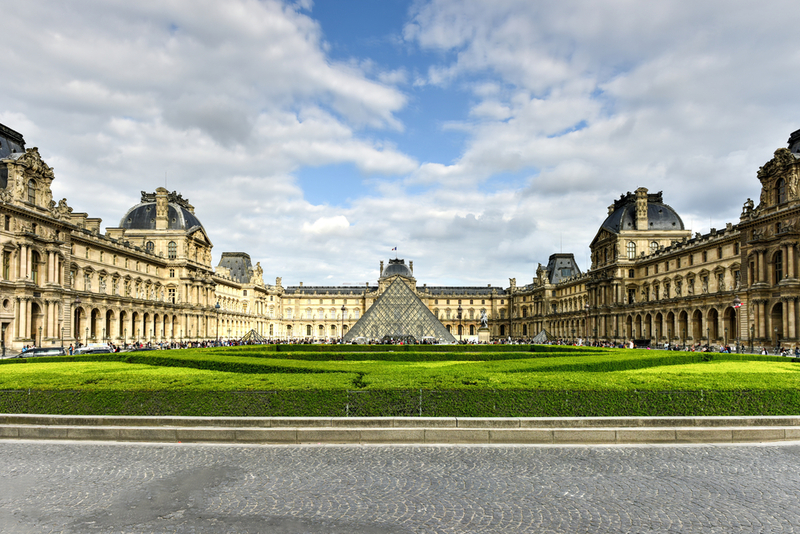 Probably one of the most famous museums and art galleries on the planet, the Louvre is one of Paris’s top attractions and it’s not hard to see why. Before you even enter, the architecture is simply stunning and the inside contains a wealth of artistic riches like you’ve never seen before. A staggering 300,000 paintings can be displayed at any one time. This is where you’ll find the iconic Mona Lisa among many other works from the greats. The most visited museum on earth, make sure you spare a few hours for your trip. A visit here is a must and the glass and iron construction of a former railway station makes for an atmospheric setting. 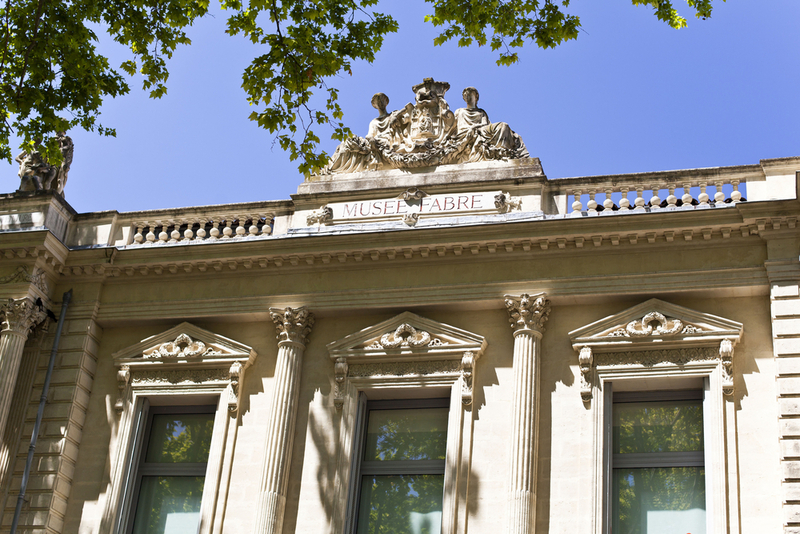 The museum is devoted to displaying 19th century art and contains work from the great French impressionists and breath-taking sculptures from a time that had an astonishing impact on the modern world and art and design. This is a museum that dedicates itself to one artist, Auguste Rodin. The location is an 18th century mansion that used to be his studio. Rodin had a significant impact on modern sculpture techniques, focusing on realism and emotion. This is a chance to see some of his most iconic pieces including The Thinker, Gates of Hell and Eve. If you’ve never heard of this famous tapestry, it’s a 900-year-old tapestry that consists of a long strip of linen delicately embroidered with incredible depictions of the Battle of Hastings in 1066. This was a pivotal battle in the Norman conquest of England and resulted in William the Conqueror claiming England for his own. 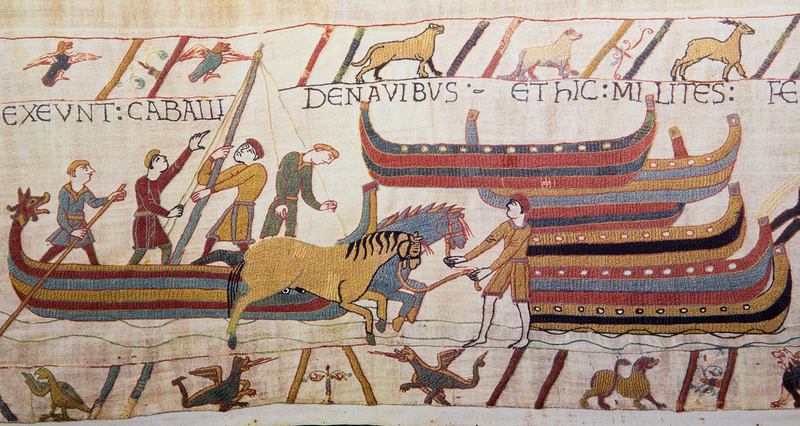 The tapestry is protected in a glass case and is an incredibly fascinating piece of history to behold if you are heading to the Normandy region. It doesn’t look like a museum but this massive concrete dome contains 7km of underground galleries! The base was originally constructed by the Germans to launch V2 rockets and the V1 flying bomb at London during the Second World War. It was discovered by the allies in 1944 and bombed into abandonment. The brilliant interactive story told here goes from the war, through to the Cold War and the Space Race and celebrates both the U.S and Russian successes in Space. 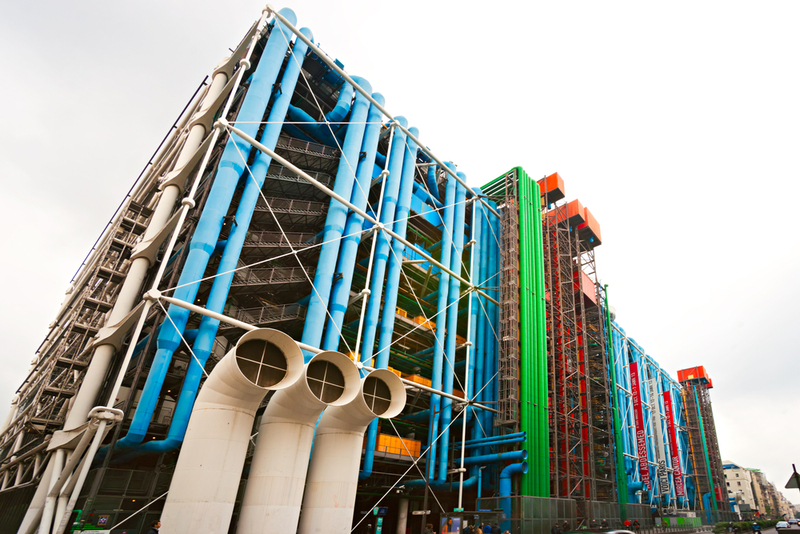 The building alone is worth a visit as it’s known as the most ‘avant-garde’ architecture in the world. It features a skeleton of colored pipes and love it or hate it, it certainly makes an impression! The art inside is equally as awe-inspiring with over 40,000 pieces on display. You’ll also discover a theater, a terrace with amazing city views, a bookshop and a square out front often inhabited by street performers and mime artists. You’ll find this museum in a villa which is the very spot where Moliere used to present some of world famous plays. It is now home to a wonderful collection of paintings by artists from Spain, Italy and France and is the finest collection in the south of France. This building was once a religious community, founded to care for the poor and sick in the 1200s. This wonderful work continued here until 1939 and now it’s a museum. You’ll find a gorgeous courtyard that leads into a series of rooms where the nuns lived and cared for people. The original 17th century tiles are still found in the kitchen. Lille is also home to the Museum of Fine Arts and many other fine examples of architecture. It was the European Capital of Culture in 2004. Discover the history of lace and fashion itself in the very country that brought us haute couture! A tale of hand weaving, industrial revolution, machinery and how fashion designers use lace today. 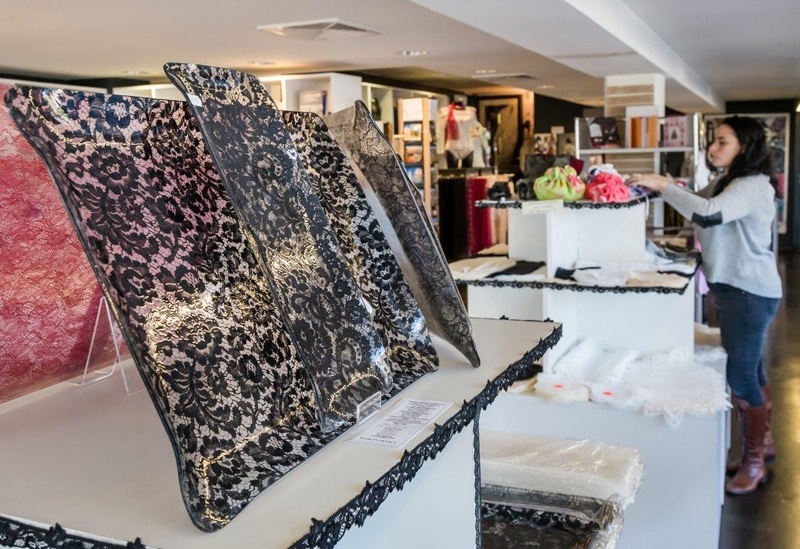 If you love fashion then you’ll love the displays and informational films that this museum offer. No visit to France can be complete without a visit to the magnificent Palace at Versailles. Now a museum dedicated to the history of France, the palace has been a World Heritage Site for 30 years. It represents the greatest and most beautiful of 16th century French architecture and art with many Kings adding their personality to it until the French Revolution. An amazing 2,300 rooms full of period furniture, paintings and sculptures – if you want to fall in love with France then you must come here.